The Cinnamon and Demerara Sugar flavour has a beautiful crunchy texture and is also about the quality of the butter in this handmade Scottish shortbread. 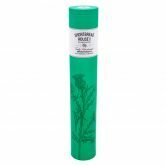 Gift wrap this item for free? 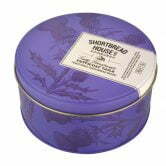 Shortbread House of Edinburgh prides itself on hand making their popular shortbread. This Cinnamon & Demerara box is one of our favourites! Located in central Edinburgh, many of the baking staff have been around for decades and their loyalty is well known. 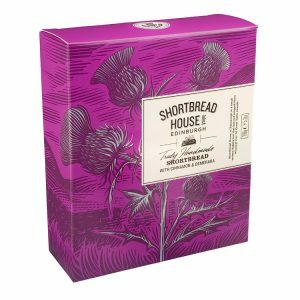 Working with this local, Scottish family owned and operated business allows us to communicate directly and have access to the freshest shortbread possible. 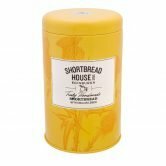 Beth’s Recommendation: Our range of their tins and boxes are especially delicious alongside a cuppa (coffee, tea or whisky!). from the world of Scottish Food.